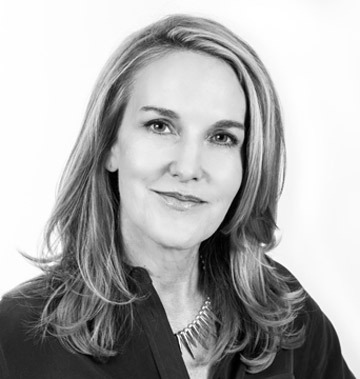 Longmont, CO—Circle Graphics, among the largest producers of grand-format digital graphics, promoted Judy Toran Cousin to the position of chief marketing and innovation officer. In her new role, Toran Cousin will serve as the primary steward of the Circle Graphics brand across the company’s multiple business units, with a primary emphasis on innovation and differentiation. Toran Cousin joined Circle Graphics in August 2012 as general manager of the Consumer Digital Printing (CDP) Division and chief strategy officer. During her time in that role, she was the instrumental driver in growing the CDP fulfillment business by more than 500%. Last February, following Circle Graphics’ acquisition of Café Press’s art division, Toran Cousin led the business integration process that allowed the company to expand its U.S. manufacturing presence and to enhance CDP by offering more than 1.5 million new curated images to retail and wholesale customers. Additionally, she has developed and launched new business opportunities within CDP and throughout other Circle Graphics business units. Prior to joining Circle Graphics, Toran Cousin played key business strategy, marketing and business development roles for large corporations, start-ups and nonprofits, including Salick Health Care (Aptium Oncology), Health Management Advisors, Reebok International, Procter and Gamble and Blue Sky Bridge.